Recently the High Court said in reply to a petition filed by Sanjeev Kumar Shukla challenging the order passed by a state level committee on December 26, 2014 that the degree obtained from Indira Gandhi National Open University (IGNOU) through distance learning programme is all valid for employment and can not be said of no use just because education is imparted through indirect contact of students and not through the direct contact. The High Court further said that saying the degree of no use will frustrate the purpose of creation of the university by the Parliament in 1995. 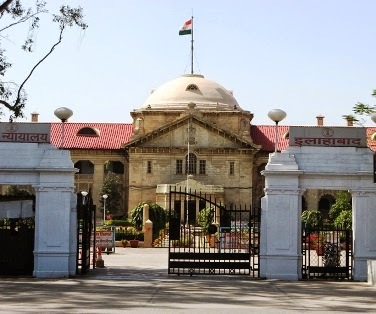 High court also directed the Basic Education Board, Allahabad to consider the person who filled the petition for the post of trainee assistant teacher, if he meets all criteria. We also welcome the decision of respected court. 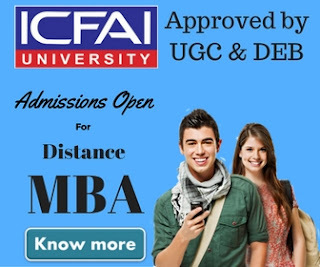 If government bodies will not recognize the degrees obtained through distance education then the purpose of setting up such university will not be served and thousands of people who obtained their degrees from such universities will go frustrated. 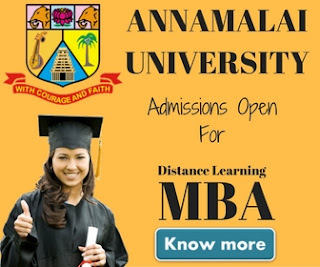 If you've ever faced any such problem when any government body has rejected your application just because you've got your degrees through distance education then let us know about the incident and we'll feature you on our blog.